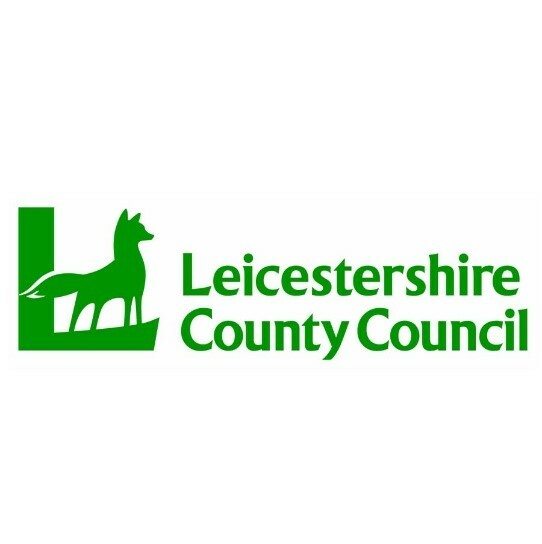 Action Homeless are delighted to announce the expansion of their support work in Hinckley, one year on from opening three new properties in the Leicestershire town. Are you homeless or did you used to be homeless? Are you unemployed or struggling to secure a property? Do you need support and guidance with house searching or job hunting? Or do you support someone who is homeless or ex-homeless? 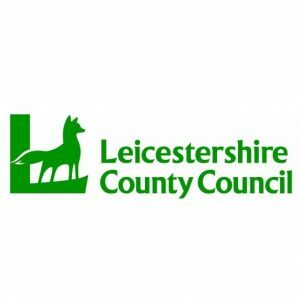 Thanks to a grant from the Leicestershire County Council, we are excited to announce that we are opening The Hub, a computer suite for ex-homeless individuals in Hinckley, Leicestershire. The project aims to break the cycle of homelessness by providing individuals with the ability to sustain a tenancy and job security. The sessions will help to build the individual’s confidence giving them the independence to eventually carry out job and house searches with reduced support. 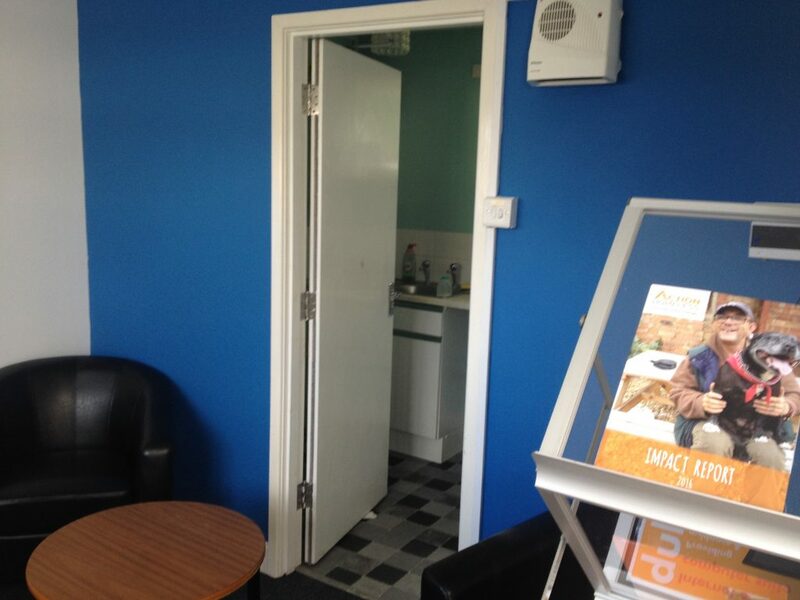 The Hub is situated next door to 8 Frederick Avenue, Hinckley, LE10 0EX in the small office block. It is open every Thursday from 11am – 3pm. If you are an Action Homeless resident living in Hinckley, please contact your Support Worker / Tenancy Sustainment Officer for a referral.